CEO Tony McGee has been making the rounds. He’s recently been featured in Business Insider. Read the article here. Happy Friday! Our sales team frequently shares articles – some with pointers some to inspire. We read an article on LinkedIn this morning that is a must read and a must share. If time permits please read this article on the Power of Positivity by Chester Elton. We couldn’t agree more – there’s power in positive thinking and praise. Positivity matters. In fact, we should all outwardly express positivity. Let us know what you think. Wishing you a day full of positivity! 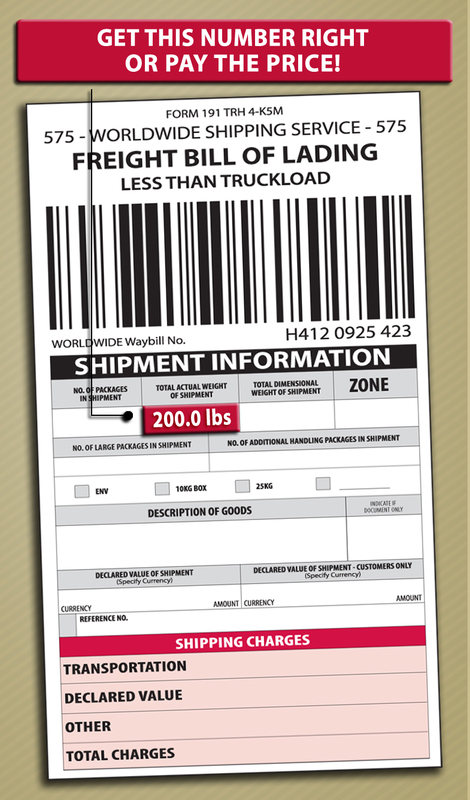 Any change to the bill of lading may result in a shipment adjustment.